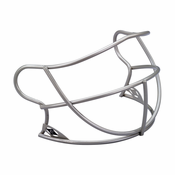 Bases Loaded buys directly from the best baseball and softball helmet manufacturers in the business like Schutt, Mizuno, Wilson, Rawlings and Easton. 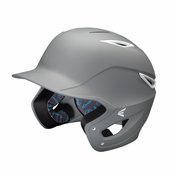 From adult baseball batting helmets, women's fastptich softball batting helmet to youth baseball batting helmets and batting helmets accessories, Bases Loaded carries them all. 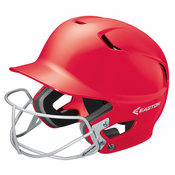 Bases Loaded has a great selection of baseball batting helmets & fastpitch softball batting helmets for your team or individual at affordable prices with incredible customer service 7 days a week!